A savings account is an instrument of saving. Similar to a checking account, a savings account holds your money in a safe and secure place, insured by the FDIC for up to $250,000. However, your money in a savings account is not as easily accessible as that in a checking account: in order to withdraw money from a savings account, you have to either go to a bank teller, or have a checking account with the same bank linked to it. There is also a limit on the number of times you can withdraw from a savings account each month. 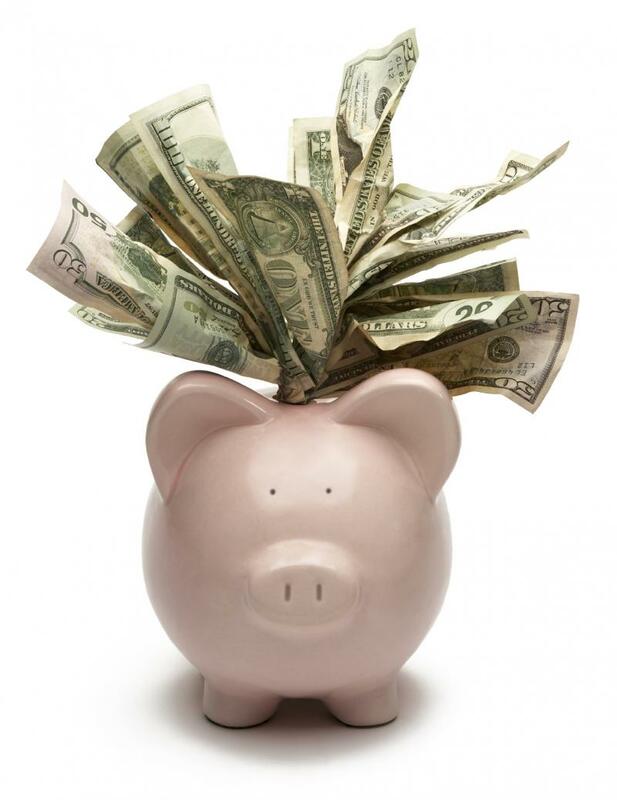 Another name for a savings account is “money market deposit account”. In the past, you used to be able to earn non-trivial interests on your savings account. Nowadays, interest rates are so low that this aspect of a savings account is no longer relevant. The main advantage of a savings account over a checking account is the restrictions on withdrawal which force you to actually save the money and not spend it sporadically. 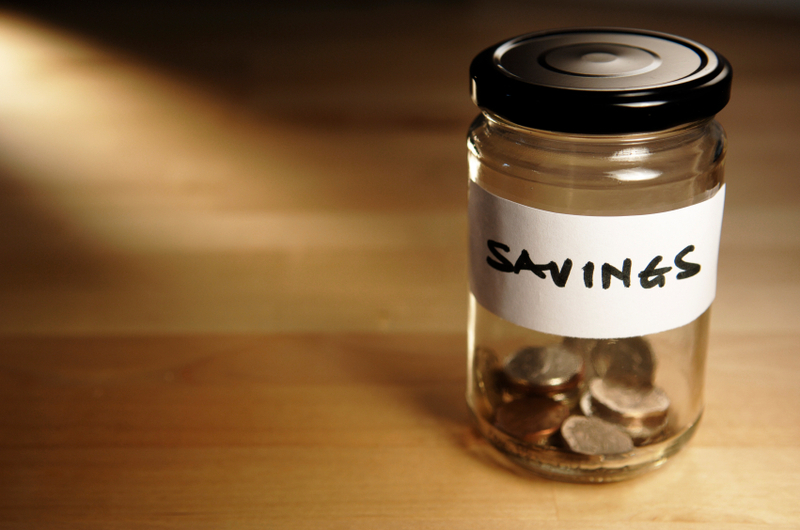 This makes the savings account the perfect type of account for your emergency fund. A savings account is also a good place to store temporary money that is used for a planned big purchase such as a down payment on a house. Think of a savings account as truly an account for saving, not an account for growing your money. A piggy bank would be a perfect metaphor.